Hello my stamping friends! Today is Monday and that means another My Digital Studio day! This week’s challenge is to create a project that has a play on words. This was an easy one for me! Yesterday Paul and I finally got our motorcycles out for a great day of riding! Got my first 100+ mile ride in for the 2011 season! 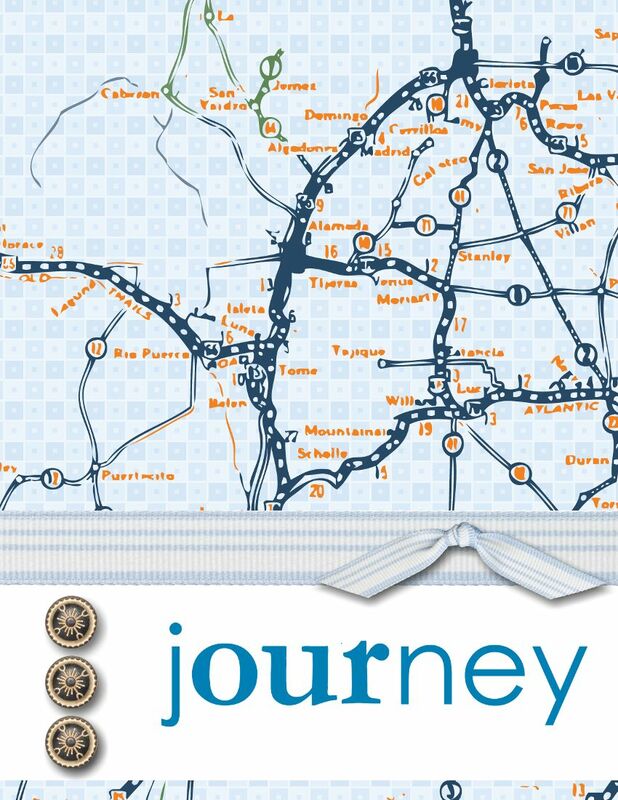 The project I created is to commemorate “OUR JOURNEY” journey…get it? ?